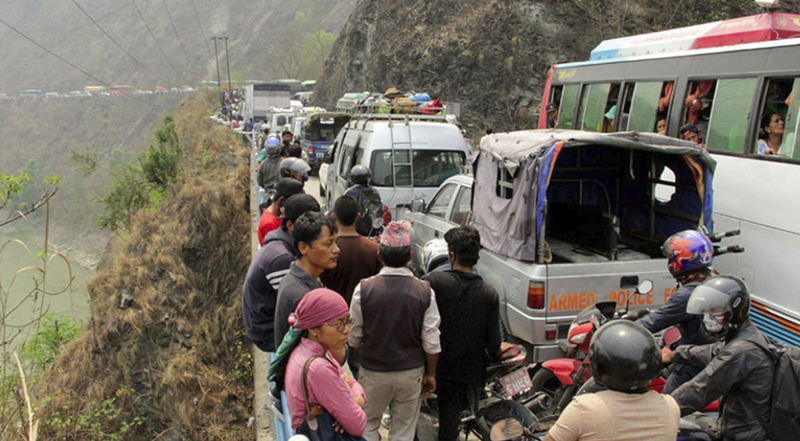 The Narayanghat-Mugling Road Construction project said that the daily closure has been lifted from today until further notice. Although the closure has been called off, threat of obstruction from landslides remain. The project office said it has kept equipments standby to clear road in case of mudslides. 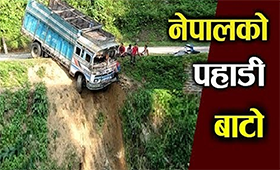 The road section is a key route that connects the country's southern, eastern and western parts with Pokhara and Kathmandu. It is being widened under the Nepal-India Regional Trade and Transport Project.